Exposure: A Practical Guide To SEO For Photographers + 40 Credits for only $20 instead of $40 as regular price (Buy Now). Purchase this product now and earn 40 Points! Hurry up! Limited time offer only! What’s the point of shooting good work if nobody’s seeing your photos? If you want to get your work out there, your website should be the first thing they see. Nobody clicks on a website after the first two or three search pages. If you’re not on the first page, you need to work on SEO. 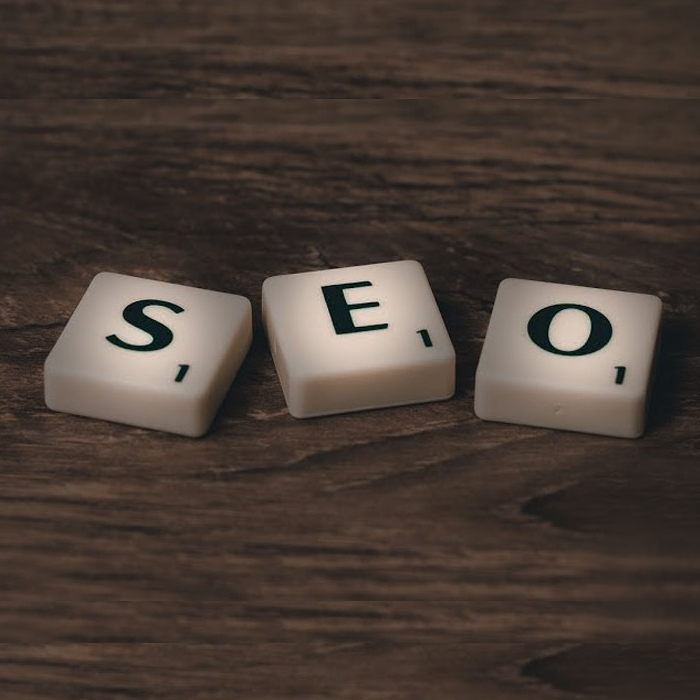 But to work on it, you first have to understand it: What does SEO even mean? How SEO for Photographers guide benefit me? Can’t I just rely on how good my photos are? Yes, you absolutely could IF you’re super, super famous. AND your name could sell itself. For most photographers that’s not the case. Even the biggest have to work in some SEO. Think of it this way, if you’re not doing what most people do to make sure they’re being seen, you’ve already been left behind. If you’ve never thought about SEO, or if you have and still don’t understand it completely, this conversational and straight-to-point ebook will help you learn how to work on your website’s SEO. It’s an approachable way to getting started with one of the most essential internet tools. WHAT’S INCLUDED? WHY SHOULD I BUY THIS SEO FOR PHOTOGRAPHERS GUIDE? You’re going to get a 37-page ebook about SEO for photographers (Search Engine Optimization), a tactic many web developers use to increase the amount of people who visit their website. If you don’t have a website or don’t handle this part of your website, then you probably should have stopped reading long ago. But if you want to help increase the traffic to your website—and really who wouldn’t?—then this ebook will definitely help you understand one way of doing that. Because if you have work the world needs to see, then why don’t you let the world see it? *For this deal you will not be eligible to use your credits. But hey! you get double the credits you pay for. So this is pretty much a win-win situation for you.